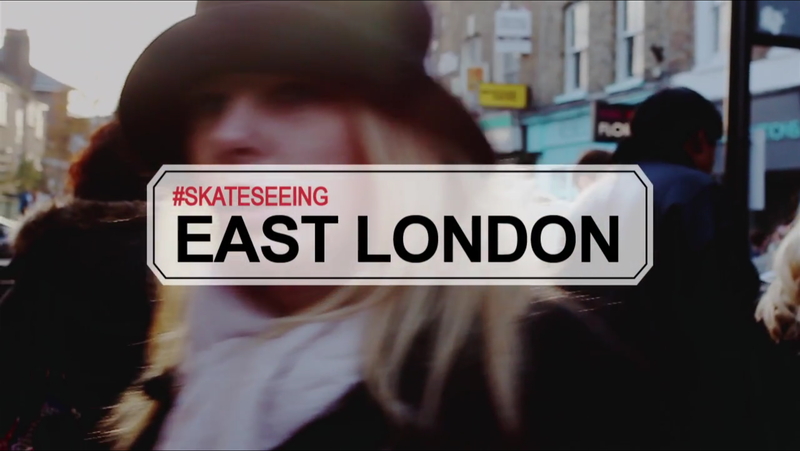 Sk8seeing East London is the second in our series of city tours for Hotel Club. 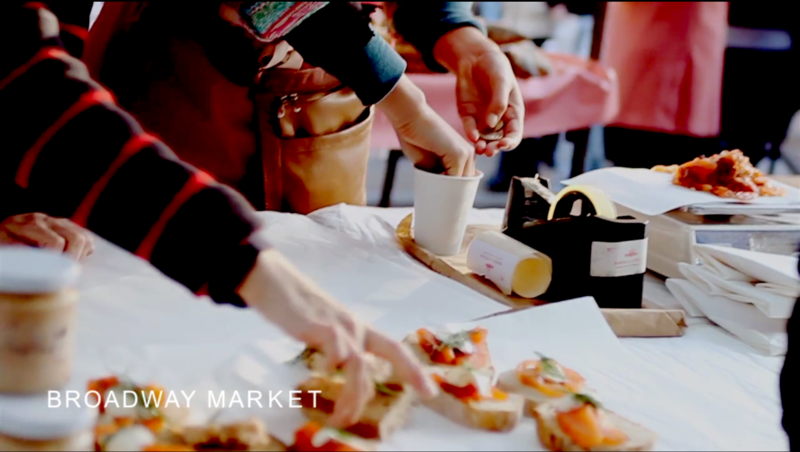 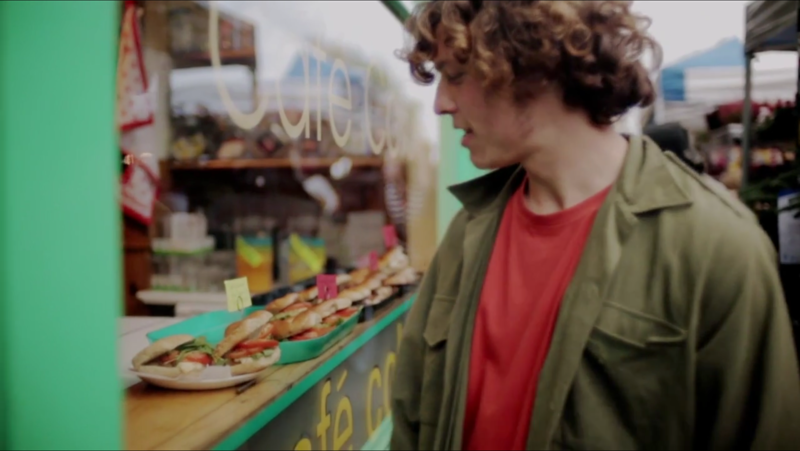 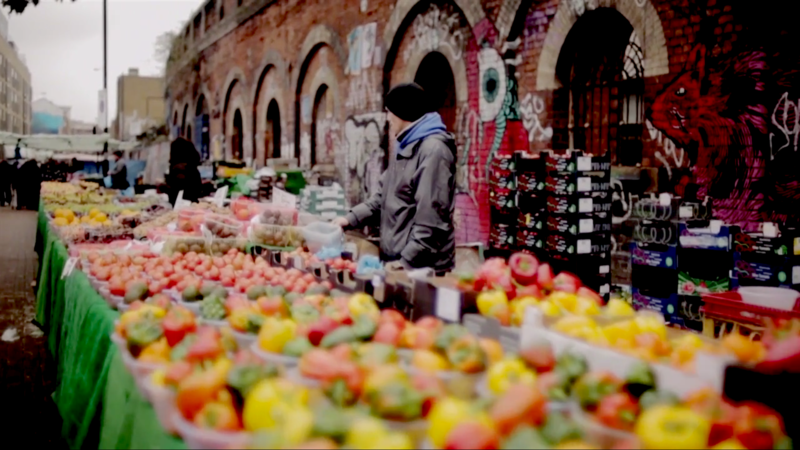 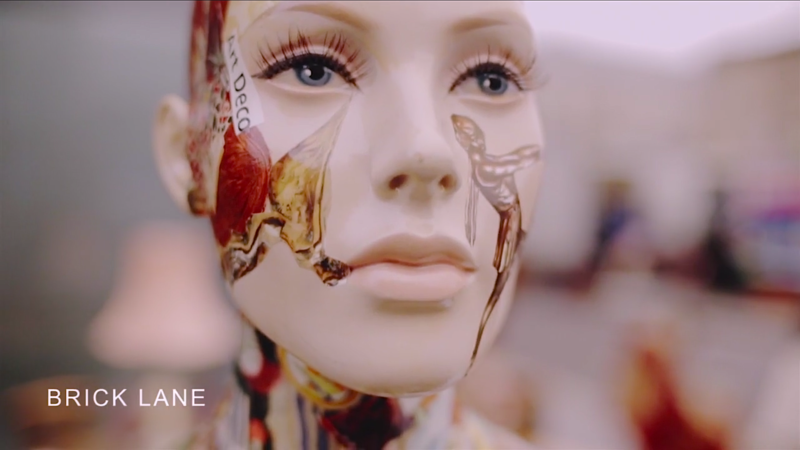 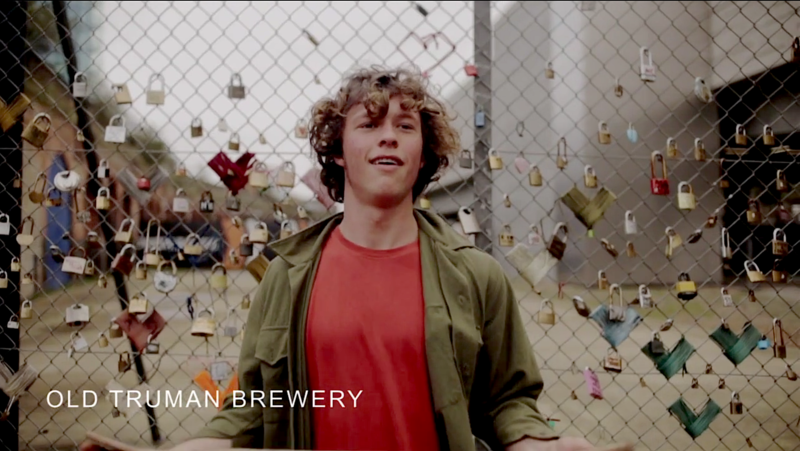 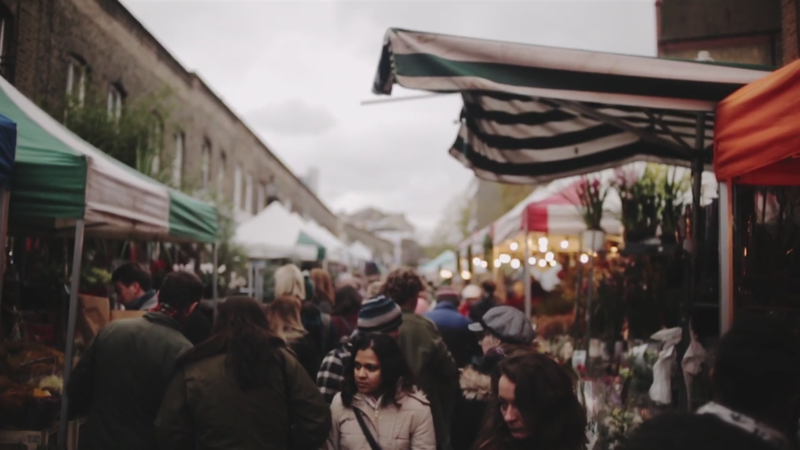 This film takes a visual tour of East London on a bustling Sunday. 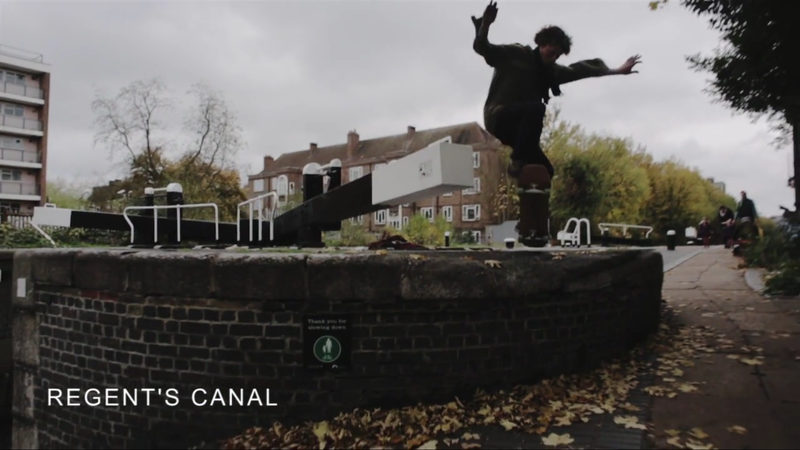 The skater carves his way through the crowds and the markets as the viewer, is shown the highlights of this iconic part of London.